Knowing how to remove pubic hair properly reduces chances of skin irritation. Learn essential tips for successfully removing pubic hair to better protect your skin. Since the skin around the pubic area is sensitive, and the hair is thick and coarse, you have to be extra cautious when removing pubic hair to prevent skin irritation. Below are essential pubic hair removal tips to keep in mind to safeguard your skin. And, if you’re just interested in just shaving around the bikini line, click here to learn how to do it properly. How do you trim pubic hair? If you want to simply trim or style pubic hair, use a pair of scissors, electric razor or bikini trimmers to cut the pubic hair to the desired length. When trimming hair around areas that are not clearly visible, grab a mirror so you can see what you are doing and minimize chances of error, cuts or irritation. Trimming pubic hair is also a key step to take before shaving this area. It helps protect your skin from irritation by avoiding re-shaving over any areas with longer hair and helps keep your razor blade sharper for longer. How do you shave pubic hair? Especially when it comes to more sensitive areas like your pubic area, knowing how to shave properly to prevent skin irritation, razor burn and ingrown hairs is crucial. Here are some fundamental steps on shaving pubic hair. After trimming any long hairs as needed, use a gentle scrub, loofah or exfoliation gloves and lightly scrub the pubic area. Exfoliating before you shave helps remove any dead skin which can cause ingrown hairs to develop. Learn more about ingrown hairs and how to prevent them. Using a dull razor blade increases chances of razor burn, bumps and irritation, so make sure to use a sharp, clean razor when shaving. 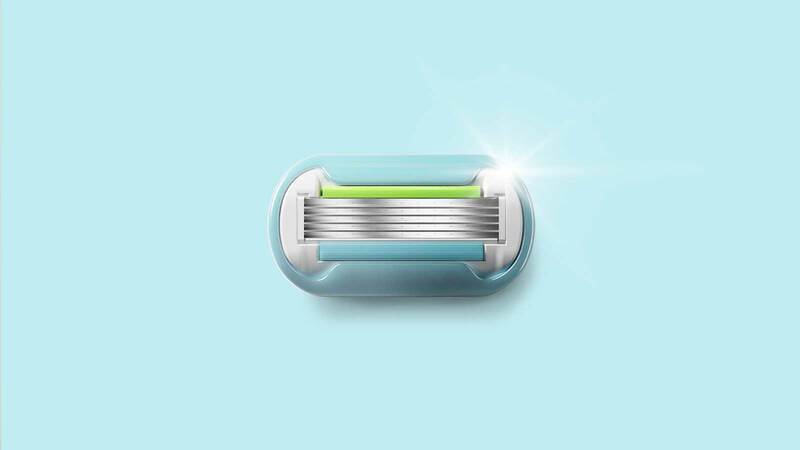 If your blade feels rough on your skin, pulls at your body hair or you’re itching more than normal after you shave, it’s time to replace your razor blade. What’s more, consider using a dedicated razor for the pubic area to help prevent spreading any bacteria if you get nicked or cut while shaving. If you need a new razor before your next shave, try building your own; and click here to see all the shaving products available. Soak your pubic area for at least five minutes via a warm shower or bath, and make sure your skin is clean before you shave. This helps soften the follicles so the hairs cut more easily. Shaving gel helps maintain moisture while you shave and allows the blade to move more smoothly across your skin. And, using shaving cream also prevents accidently re-shaving over the same spots, which can irritate the skin around your pubic area. Gently press down on the razor, pull the skin taut and shave in short, steady strokes in the direction of the hair growth. Rinse off the razor after each stroke to keep the blades clean. For a closer shave, reapply shave gel and carefully shave against the direction of the hair growth. 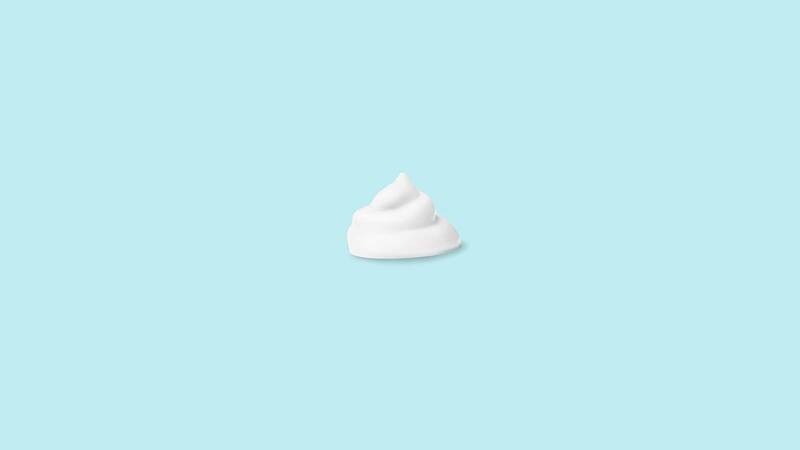 Once finished shaving, rinse the pubic area, pat your skin dry and apply a mild moisturizer, ideally alcohol-free. For added protection, let your skin recover for at least an hour before putting on any tight clothing. What are other hair removal methods for pubic hair? In addition to trimming and shaving pubic hair, there are a wide range of hair removal methods you can try, whether you want to remove the hair at the surface, the root or find a more permanent solution. What’s most important is finding a hair removal method that fits your specific needs. Learn more about various hair removal methods from waxing to epilation.